Interested in buying some school or office supplies from home? 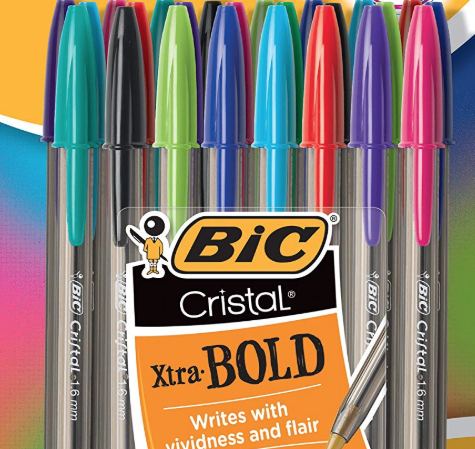 You can score Up to 40% on BIC Writing Supplies as one of Amazon’s Deals of the Day! Choose from over 20 different items with prices starting at just $3.43. 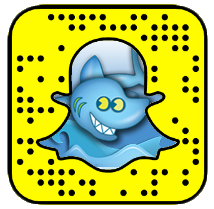 ➡ Also, be sure to check out the other Deals of the Day! 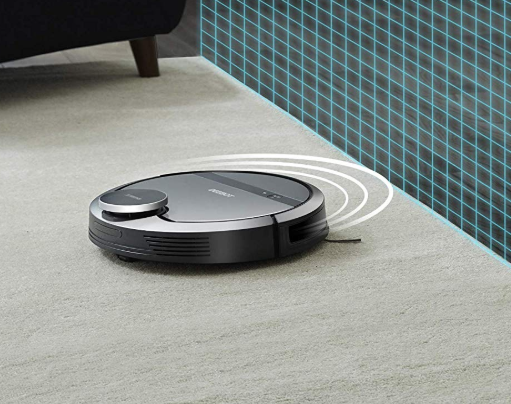 In the market for a robot vacuum? 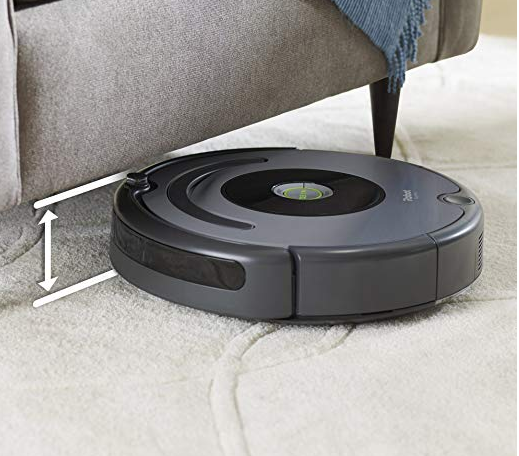 Today only, you can order this iRobot Roomba 640 Vacuum Cleaner for Amazon’s lowest price of just $229.99! It runs for up to 90 minutes before automatically docking and recharging. 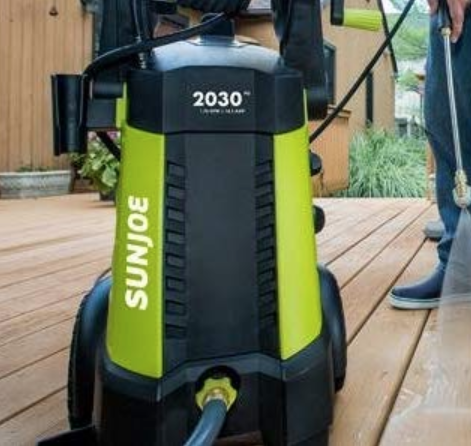 The 3-Stage Cleaning system and Dual Multi-Surface Brushes pick-up everything from small particles to large debris. 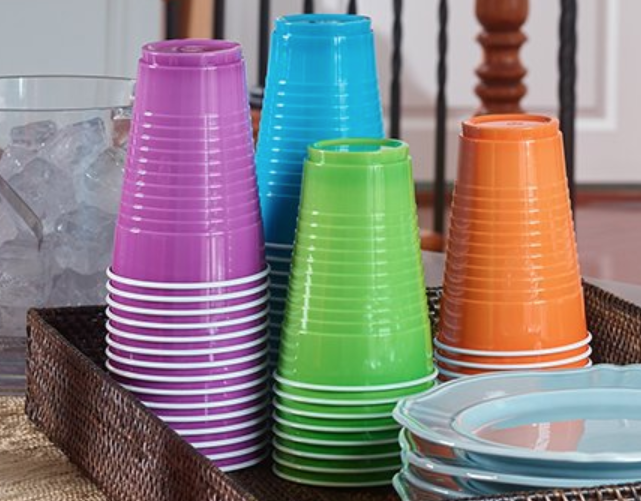 Hop on over to Amazon, where they dropped the price on this Hefty Plastic Party Cups 100-Count down to just $4.48! Simply clip the 20% off coupon and checkout using Subscribe & Save. Note: Be sure to opt out of the Subscribe & Save after your order ships if you don’t want future deliveries. If you are in the market for new cookware, you’ll probably want to check out Amazon’s Deal of the Day! 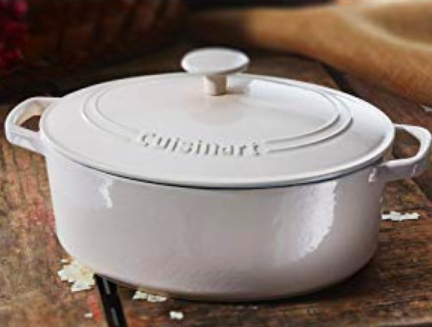 Today only, Amazon is offering up to 45% on Cuisinart Cast Iron Cookware. Choose from six different pieces with prices starting at $54.99.